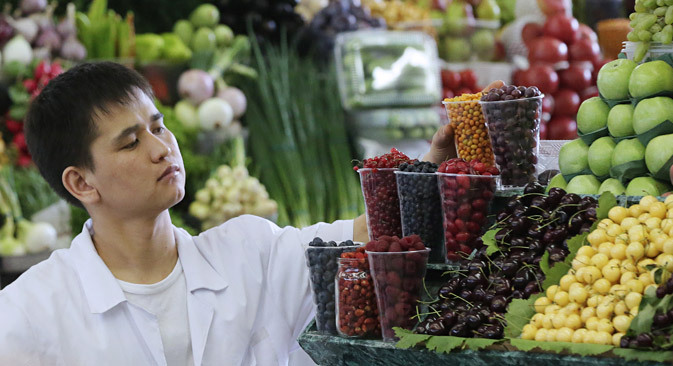 A new system is to be established to monitor the prices of the types of food products that Russia has banned from being imported from states that have imposed sanctions against the country. In this way, the federal government plans to prevent a possible increase in food prices. However, experts still expect inflation to rise to 7.5 percent by the end of the year.